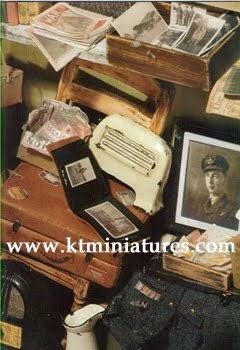 Have Been Away For Few Days...Am Back Now - So KT Miniatures Is Open Again! 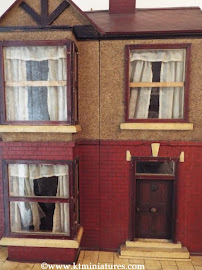 If you emailed KT Miniatures or left a message on my answerphone these past few days and are wondering why you have not had any response ....it is because I have been away for a much needed break, just for a few days down south. 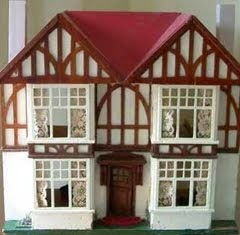 But am back now, batteries all recharged and am raring to go. Just going through all your messages this very moment, so if you haven't heard from me yet, you soon will! 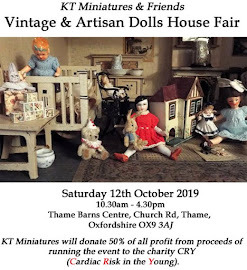 I will be listing more antique and vintage goodies to KT Miniatures website over the next few days.